Parents have a tough job, especially when their kids start to hit puberty and start caring about their reputation. They have to maintain some strict control over their kids while also trying to allow them the freedom they want with their friends. It’s an insane tightrope to walk and, let’s be honest, most parents end up falling off the rope after the first few steps. While some parents can perform the circus act perfectly and keep a close relationship with their kids while also being labeled “the cool parent,” others just can’t. That doesn’t mean that these moms and dads don’t give being the cool parent a shot, because they absolutely do, and we’re so thankful for their failures. Is That Just Bottled Water? 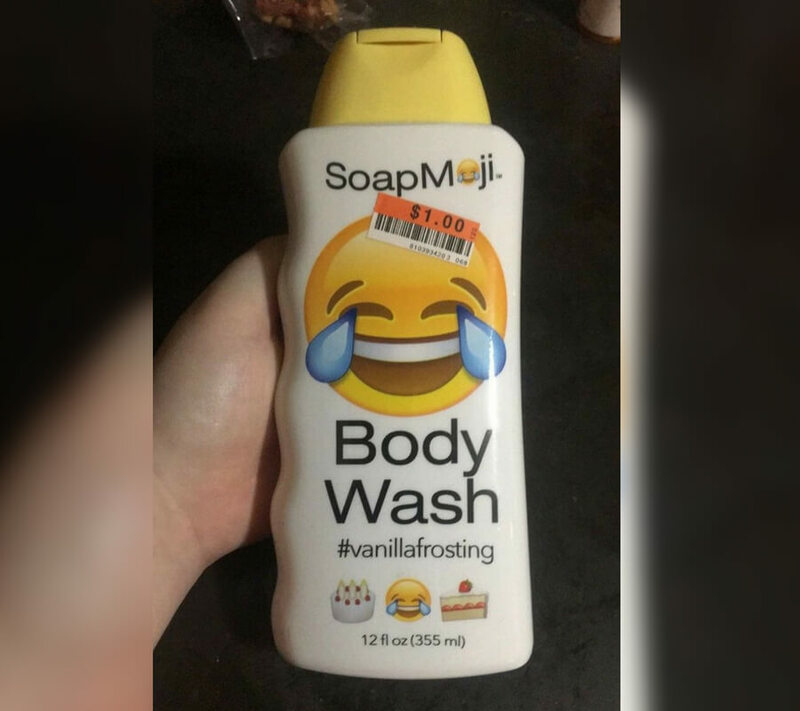 A parent bought this shampoo for their kid as a way to try to get them to have better hygiene. I have a few points on this. If it’s only a dollar, I’m beginning to think that it’s either just bottled water or toxic chemicals. Also, the branding of this missed the mark so terribly bad that I can’t even fathom the creation process. One way that dads try to relate to their kids and be the “cool parent” is by showing that they have a sense of humor. The problem is that their humor is usually extremely outdated and quite frankly, uncomfortable. 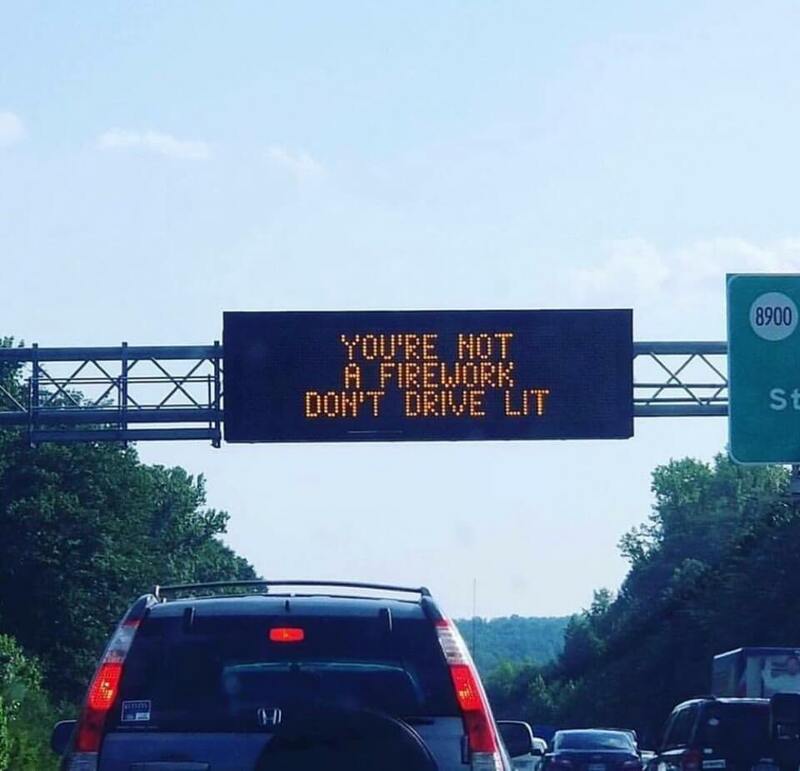 Someone let their dad take over the highway signs and it’s really tragic. Here’s another example of a dad putting his reputation on the line by posting this unfunny and unclever picture on Facebook. 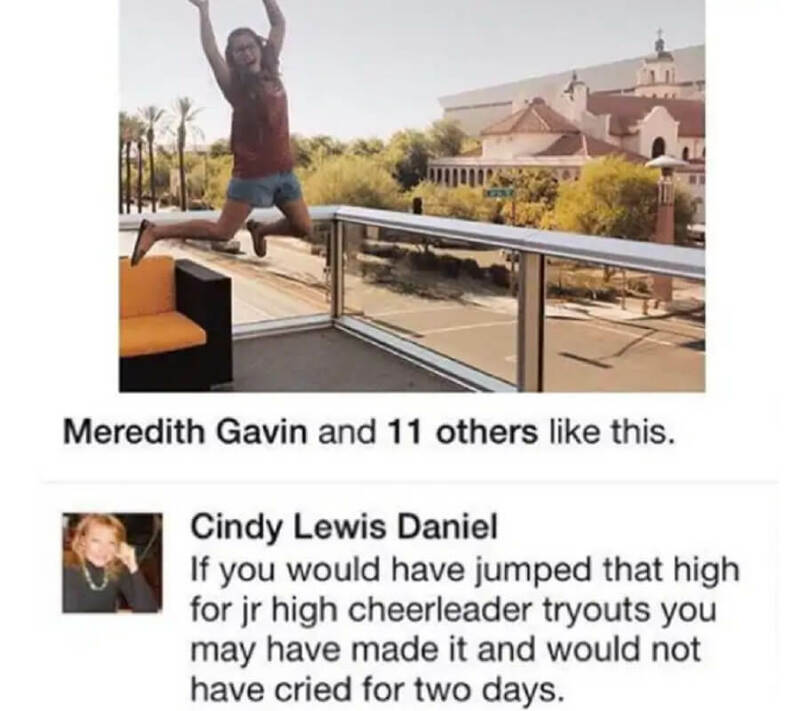 Sometimes I think that parents forget that their actions have consequences when they post to social media, but, they unfortunately do. 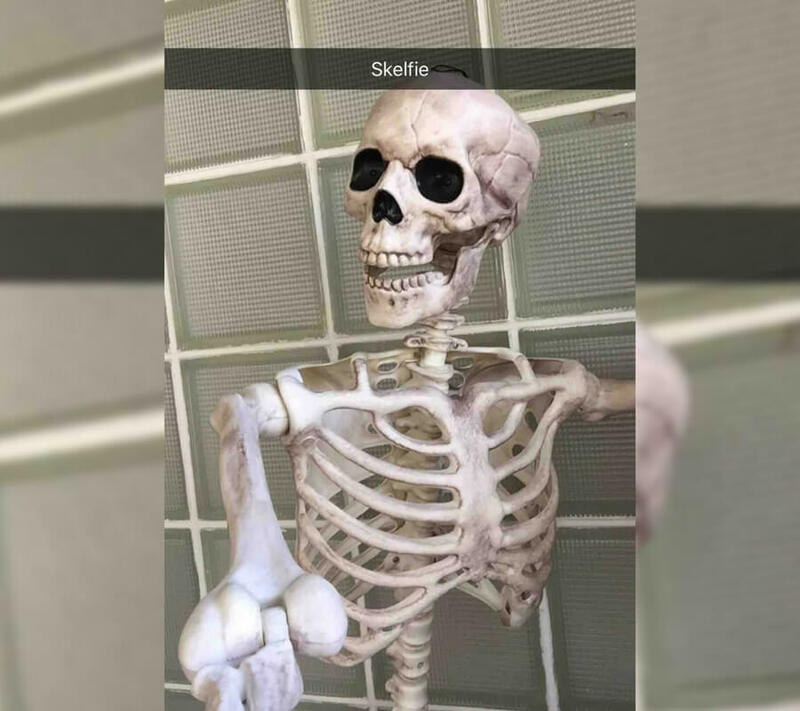 This is a picture that a parent sent their kid on the first day they downloaded Snapchat. Kids already struggle with accepting their parents on social media platforms because they want to have some sort of distance with their friends. This picture isn’t going to help this parent in the long run. Coming up, parents who tried to mimic their son’s Instagram picture, and we’ll let you decide if it worked. 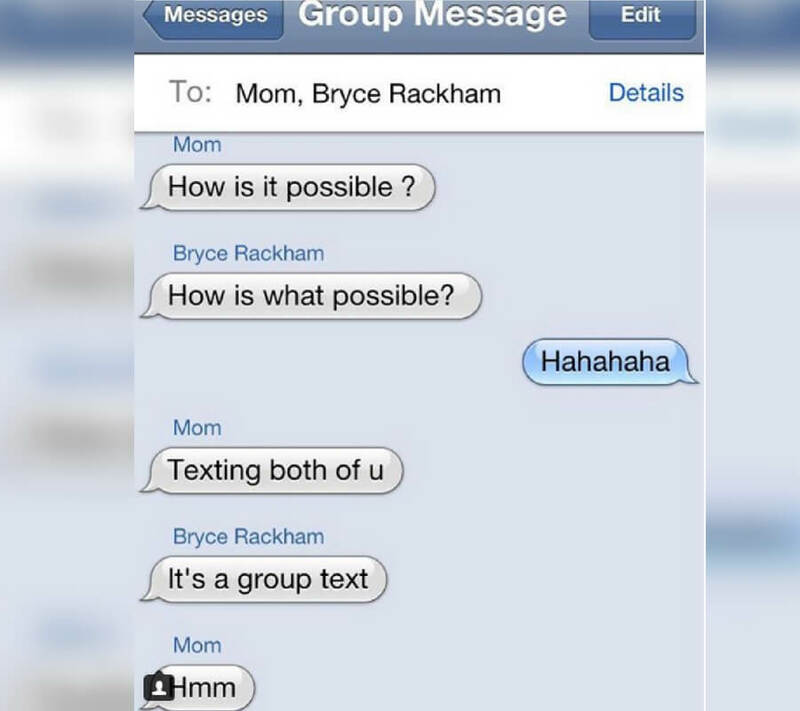 Let’s be honest here — parents have a really hard time being able to keep up with all of the technological advances these days. World War Three will be fought between ignorant parents who want to be “cool” and rapidly advancing social media companies and other software. All of us observers need to strap in. But, surprise conception day parties will probably just send you back about 1000 feet in the eyes of your kid. There’s some information that should be kept from your children, and this is certainly one of them. 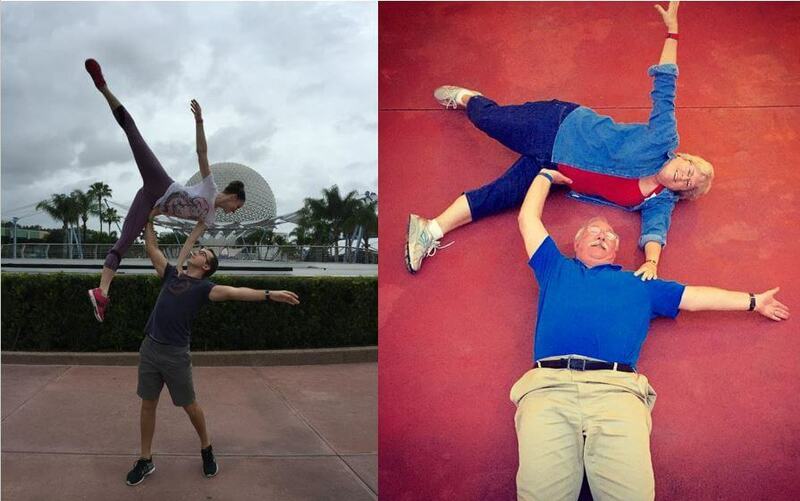 These parents saw their kid’s Instagram post at Disney and thought that they would recreate it. They’re using their children for social media fame and it’s equal parts incredibly cute and, okay no. It’s just really cute. 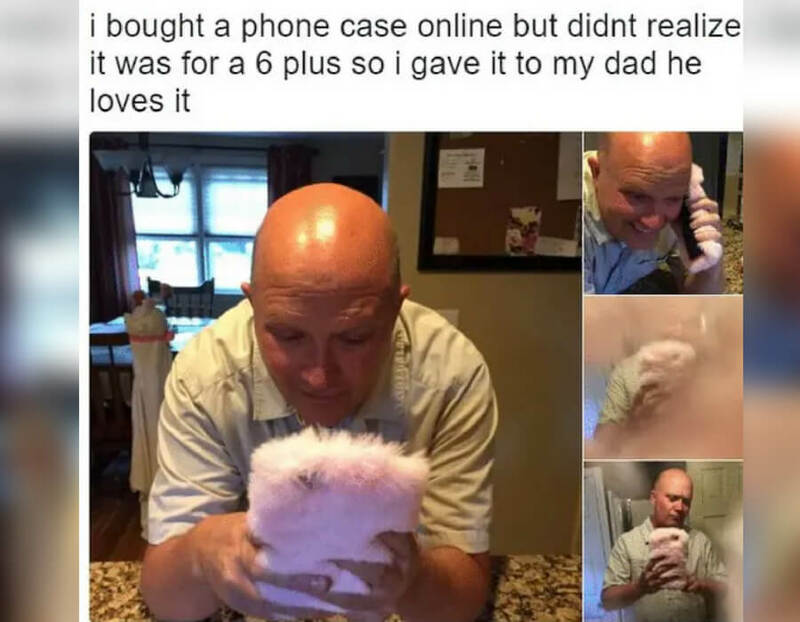 Would you let your dad in the “cool club” based on his phone case? Well, you might reconsider after seeing what’s coming up. 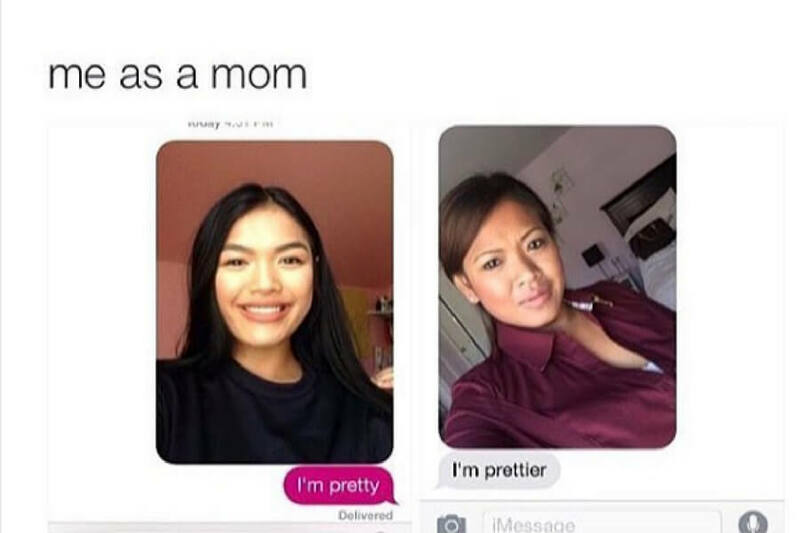 One way to ensure that you’re not the cool mom is to tell your daughter that you’re better looking than her. Even if you feel like you are, it’s your obligation to fake it. Tell her she looks like Rihanna, even if she really looks like Tyler Perry. Lie, lie, lie. It’s one thing to be over the top excited about everything your child does, NUT it’s another thing to just blatantly embarrass them. 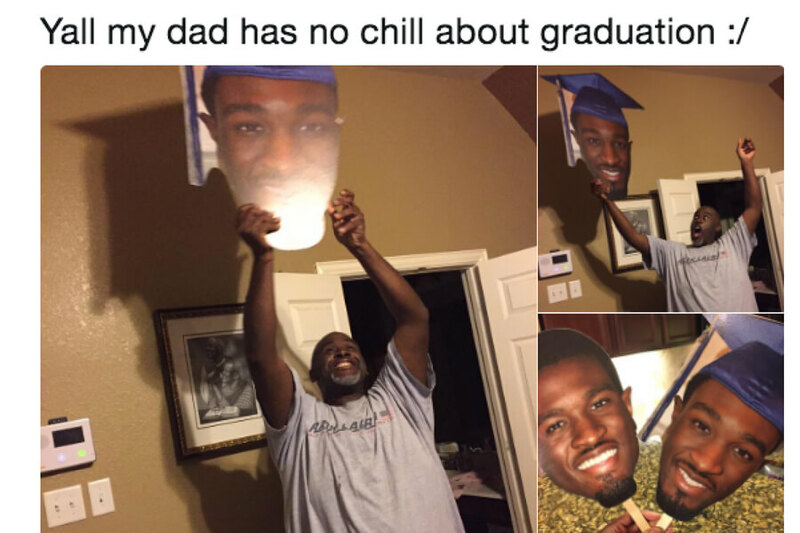 I’m not a doctor, but I have a feeling the whole cardboard face cutouts at your kid’s graduation is just mildly humiliating in front of the entire school. You never want to have to worry about what phone case your father is going to have in public. As a kid, that should never be a thought that has to enter your head. In this case (no pun intended), you would absolutely have to worry about your dad bringing his phone out around your friends. If he has a pink shag rug attached to his phone, we have a serious problem. 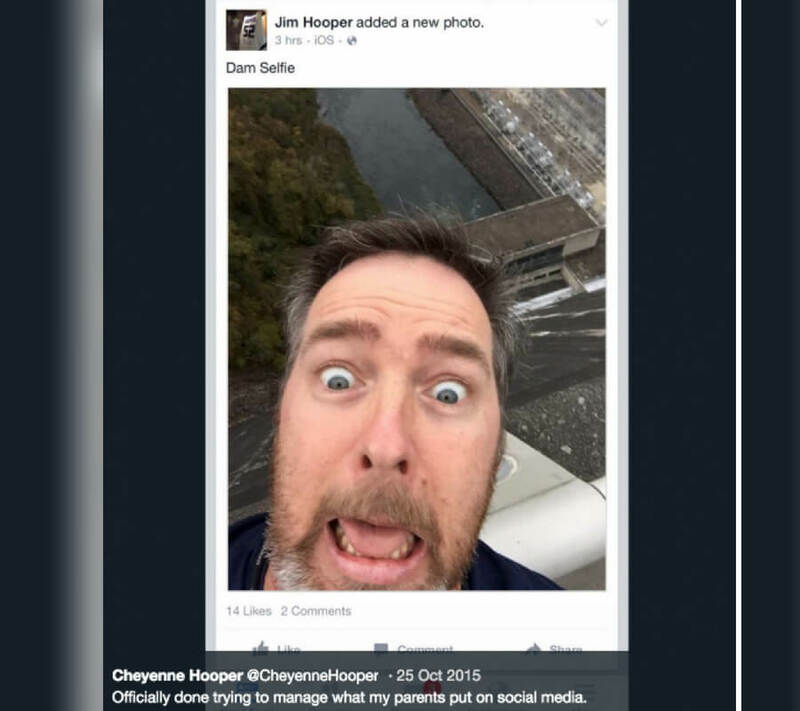 Just ahead, another day, another dad who takes a big loss while attempting to use Snpachat. It’s hilarious. Look, when the lighting is good, the lighting is good. You have to take advantage of the opportunities that are placed before you. If you think that a good profile picture is just going to take itself, you’re very wrong. 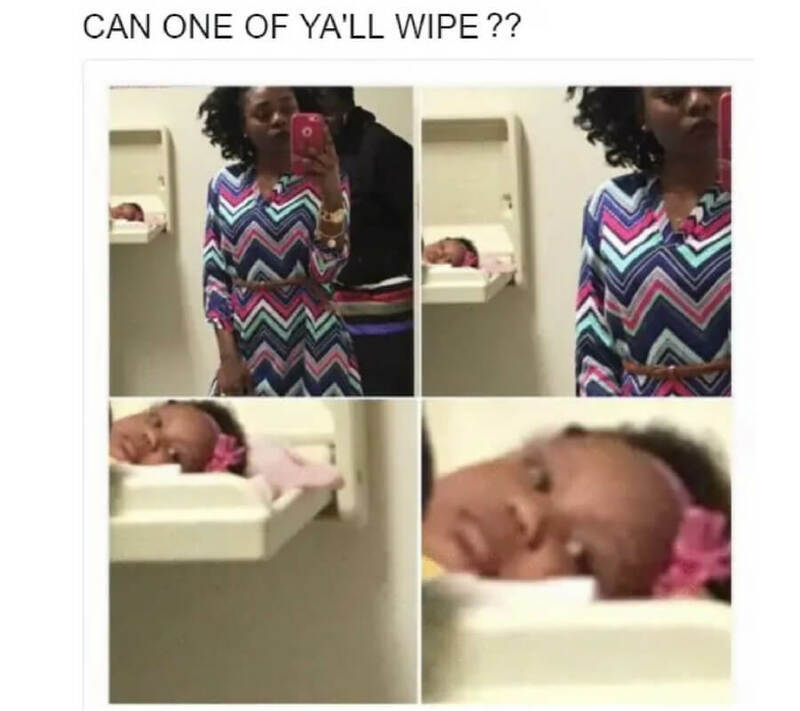 This little baby and her dirty diaper can wait a minute. With that being said, this little girl will remember this, and you’re chances of being the cool mom just faded. It’s one thing to care for and love your dog with every ounce of love that is stored in your soulless body. It’s another thing to dress them up like an Eastern European grandmother in the middle of the Depression. There is immediate judgment bestowed on the family who dresses their dog like this. First of all, I want to give big ups to this dad who put in some work to recreate that Coachella Snapchat crown. 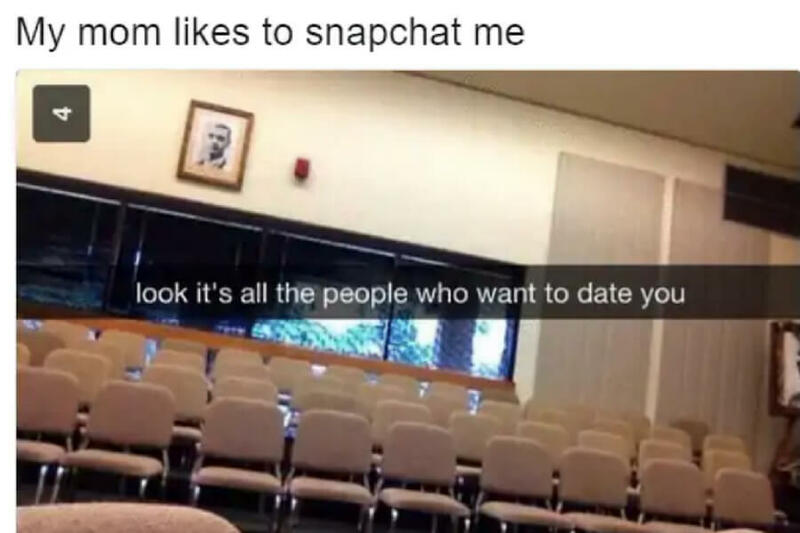 With that being said, the first rule of Snapchat is if someone sends you a picture with this filter, they want a “you look beautiful” in return. 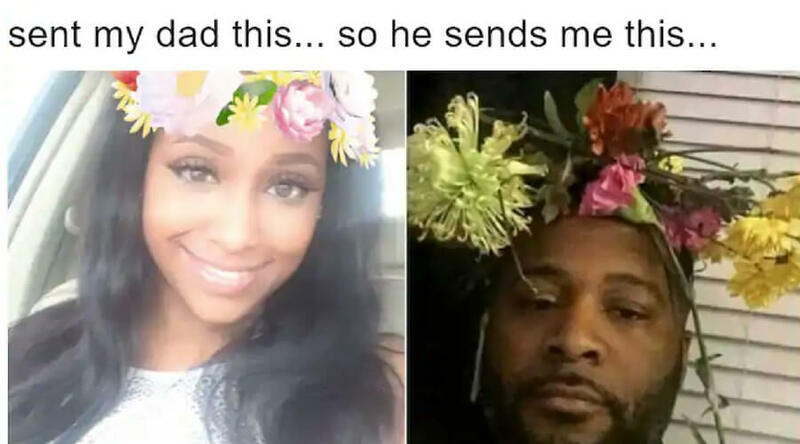 He didn’t do that for his daughter and it may cost him the cool dad label. 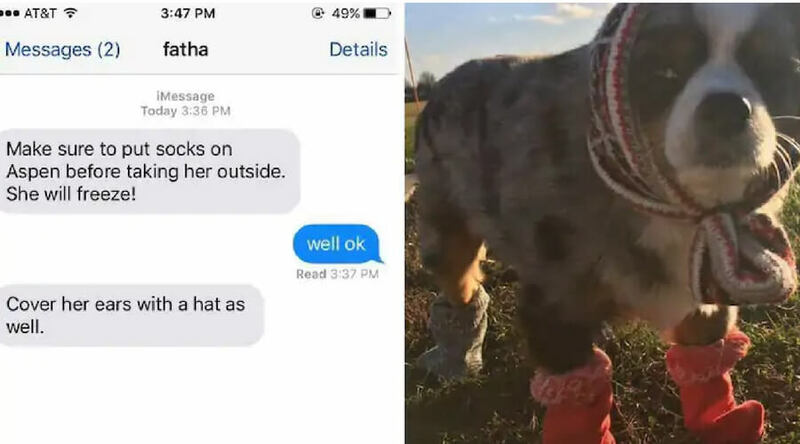 A mother’s honesty can be really harsh, and this one just ahead proves that perfectly. 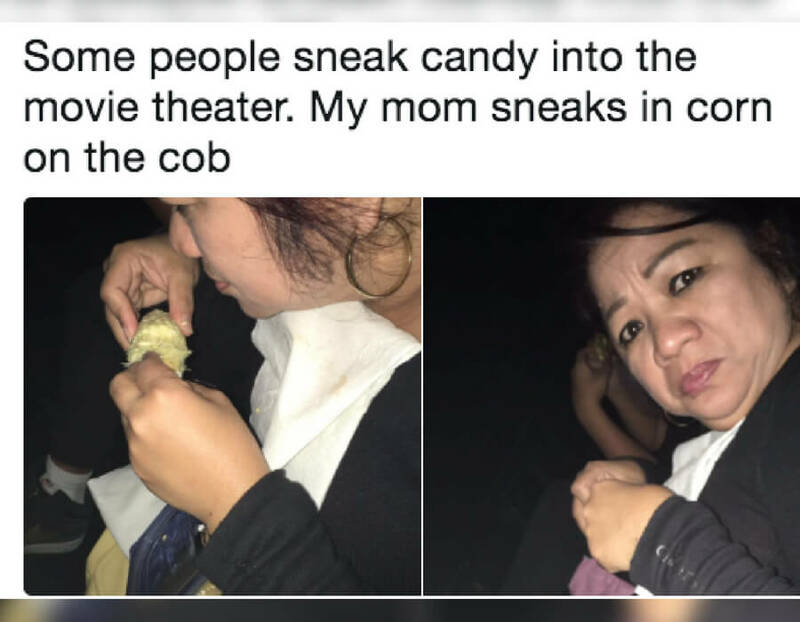 It shouldn’t be news to you that moms turn into full CIA special agents when they have to smuggle some food into the movie theater. They put in WORK to not be caught. But if the anti-climatic reveal is that your mother brought corn on the cob instead of popcorn, then we might have a problem. 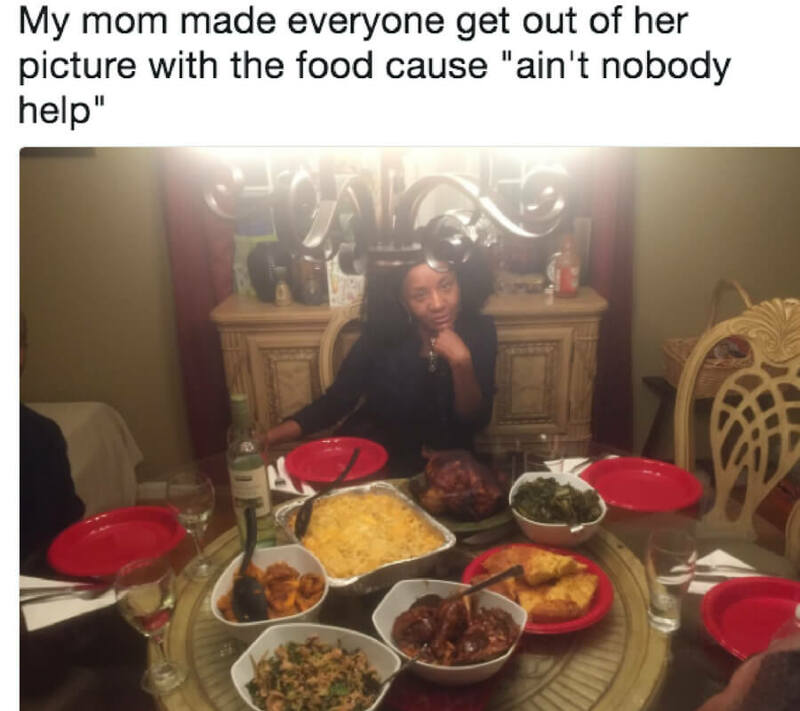 You bet your bottom dollar that mom wasn’t going to let you get into that picture if you just sat and stared at your phone while she did all of the work. But, if you want to be a cool mom, sometimes you have to swallow your pride and your anger and be inclusive. It’s easier said than done, and this mom wasn’t intrested in caving in. A mother’s honesty can sting, but you love her all the same. That’s why she can get away with a lot of things that literally no one else could. In this case, she’s making it very clear that there’s not going to be any girlfriend anytime soon if you don’t at least shower twice a week. Harsh, but necessary. It might eliminate her from cool mom contention, but that’s the risk she’s taking. 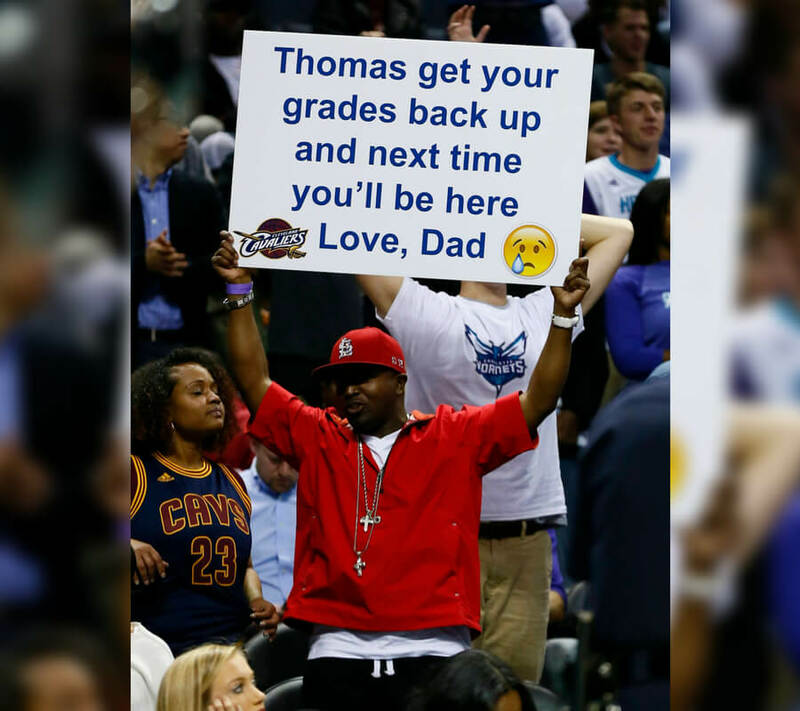 A dad hung his kid out to dry after he didn’t get the marks to come to a basketball game. That’s just ahead. I don’t know about you, but seeing your dad wearing YOUR short shorts would be one of the worst experiences of all time. 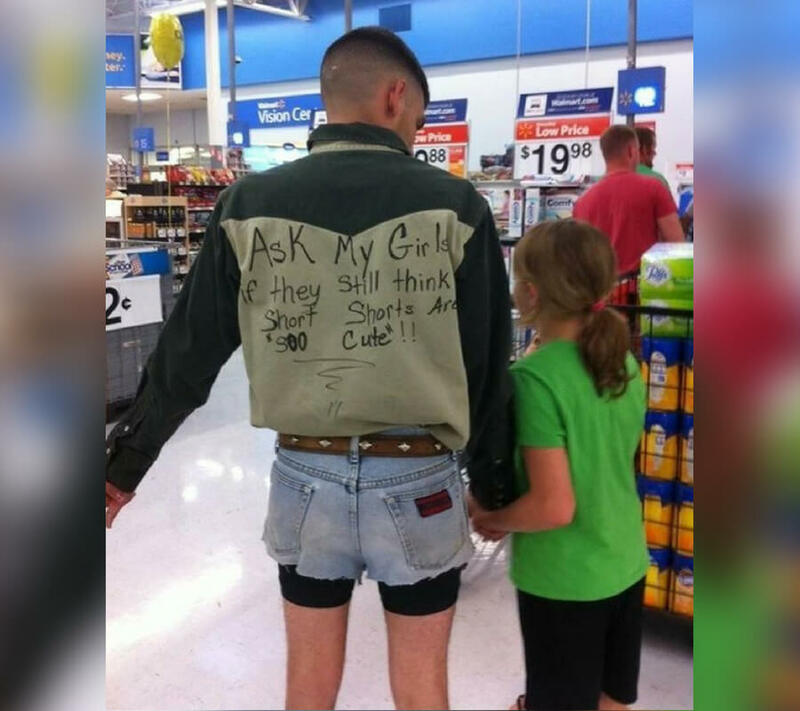 Seeing your dad wearing your shorts in public would be just THAT much worse. This little girl is going to need some serious help after this situation. Oh no, I don’t even know what’s worse — the short shorts or the dress. 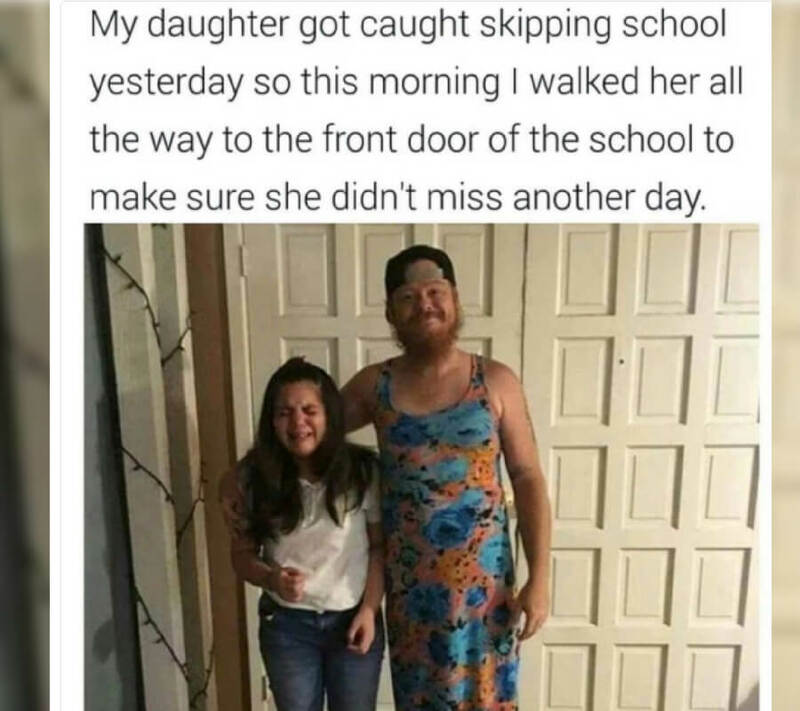 This one might take the cake because he went right to school with his daughter. At least if you just go out in public, you have a good chance of not seeing any of your friends. Heading to the front of her school is a landmine of the wrong people to see. This is a tragic story of seeing a cool dad get his kid some basketball tickets and then having to uninvite him. It’s like a really creepy and weird Rom-Com. Holding up a sign letting the world know why you’re not at the game is a one-way ticket to Uncoolville, a place you’ll probably never get out of. Bringing up a moment in time that absolutely devastated your daughter is probably not going to get you even invited to her wedding, nevermind an invitation to the “cool” category. With that being said, sometimes tough love is the only way to fully get your point across that you could’ve been better.